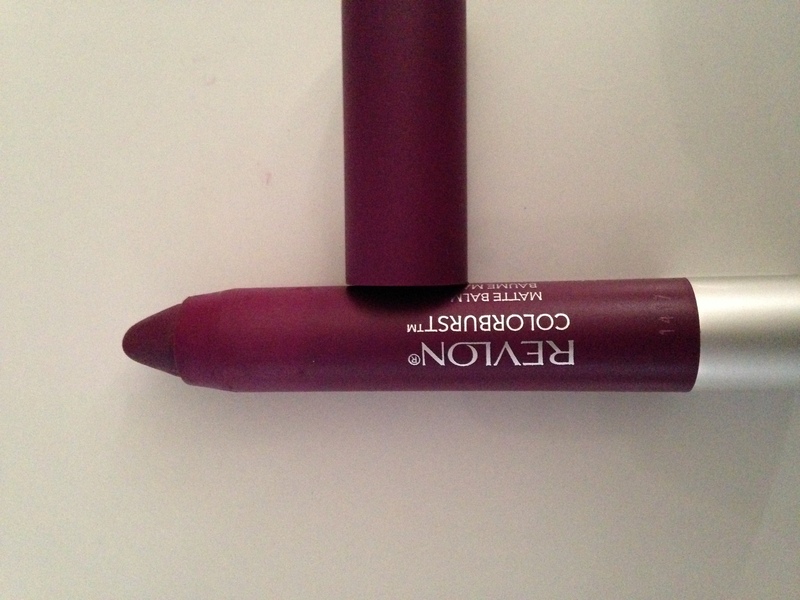 Thanks to Influenster, I’m able to check out some pretty awesome products and share them with you guys! I’m your official “lab rat” today…have fun! Influenster boxes aren’t just “given”, I do have to put in some work and be an active member within the Influenster community. Just a small task when you think about it. Anywho, take a look back here, to watch me unbox the Influenster GoVoxBox and see everything that was included in the #GoVoxBox. I’ve managed to test almost everything. 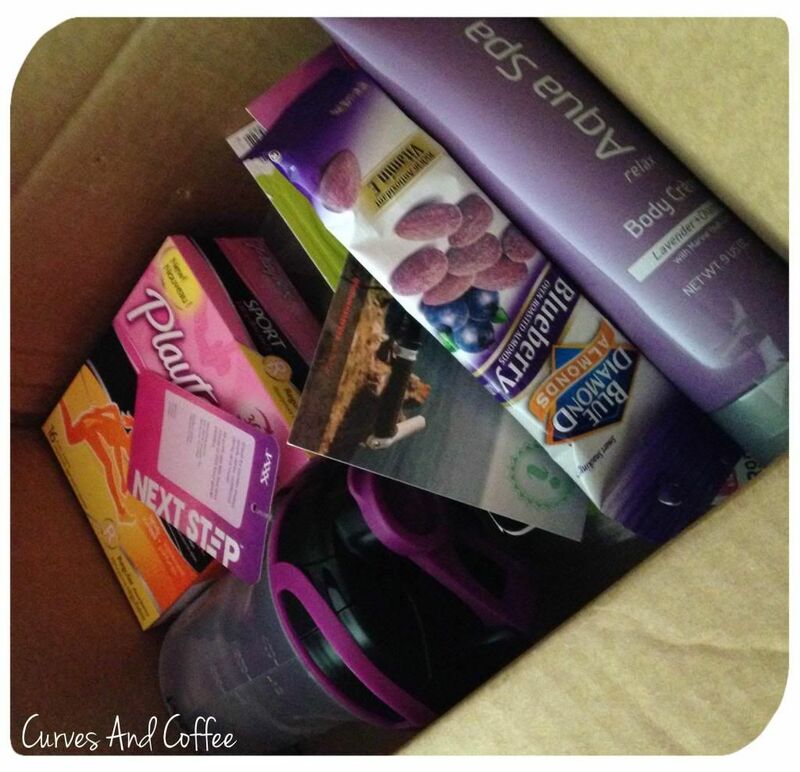 Read on to see the good, the bad, and the ugly about this VoxBox. Flavored almonds. Yep. It’s a real thing! So glad this was included in the #GoVoxBox, otherwise, I never would’ve walked down the nuts aisle and bought blueberry almonds. The not-so-healthy Rena only eats almonds when they’re mixed in Poppycock caramel popcorn. Stop judging me with those judgy eyes. Almonds are usually the hardest nut to eat…literally. Blue Diamond deserves a round of applause for these because they were delicious! 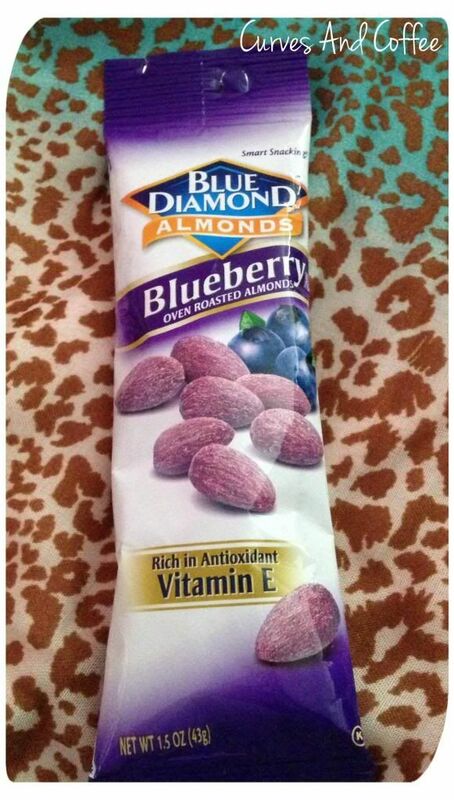 Sooooo good that I’ll be heading to the store soon to buy the other fruit flavored almonds by Blue Diamond! They were sweet yet salty and fruity but nutty and nothing but yummy in my tummy! Guess what I found out about Blue Diamond Almonds………COFFEE FLAVORED. The end. Winner winner chicken dinner! When I think of protein shakes, I think of guys who live at the gym and way too tan with spiky hair. Maybe I’ve watched too much Jersey Shore way back when but that’s the image they left me with. Needless to say, I’m not a Muscle Milk drinker. Shocked and almost appalled I was stuck with some chalky substance to try from Influenster and Vitamin Shoppe, I shied away from tasting this until I saw the cool shaker bottle! This bottle has a huge jax inside that will help shake up all that chalky stuff (you can remove the jack by unscrewing the top). The Vitamin Shoppe was kind enough to include three flavors: Fresh Berries, Swiss Chocolate, and French Vanilla. My taste buds allowed me to try the French Vanilla…verdict…eh not my favorite thing to drink but it’s not the worst thing I’ve tasted. Since this was my first time EVER trying a protein shake, I’ll give it another go with the other two flavors. 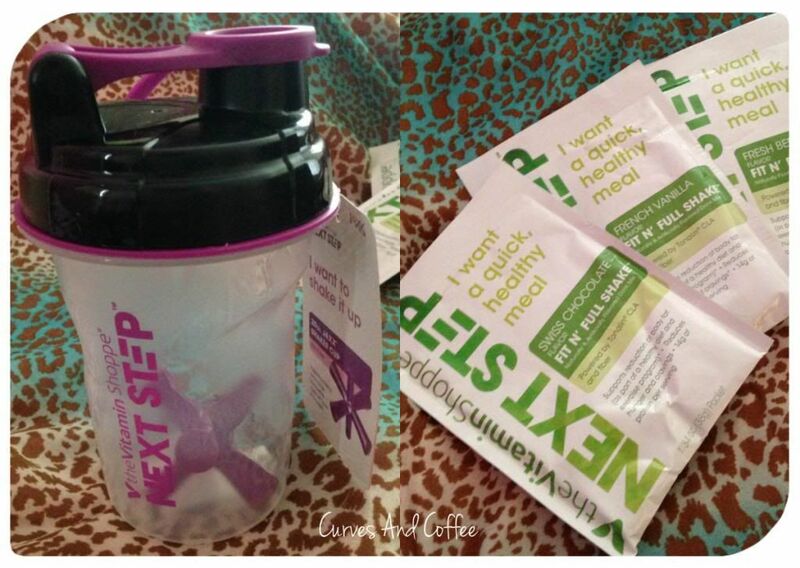 As far as the shake being a meal replacement, eh, I tried this in the middle of the day so I wasn’t planning on eating much anyway…maybe for breakfast this could be perfect! Ok, soooo, my sensitive skin is always leery of trying new things but for the sake of beauty and giving you guys an honest review, I tried it. 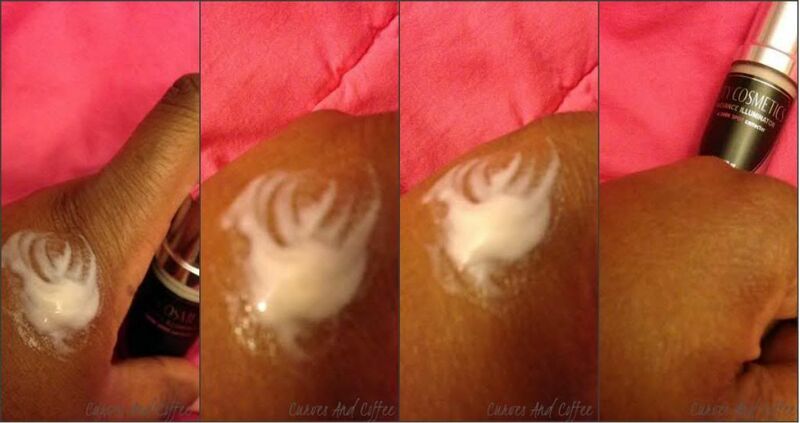 The scent of this creme was on point…not overpowering like most lavender scented lotions. You know, the ones that practically burn your nose hairs (if you have them, girls are all made from sugar so we don’t have that problem.) 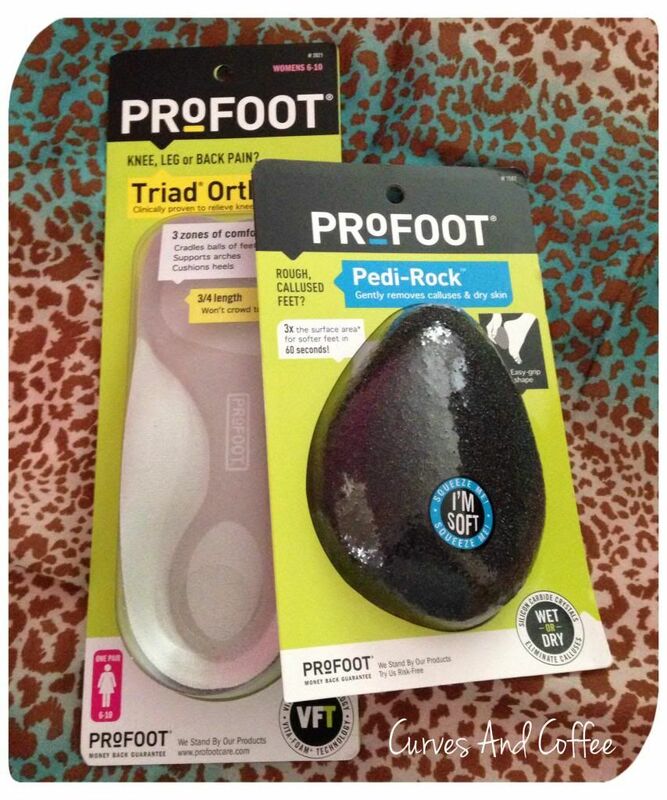 Since I do have uber-sensitive skin, my feet were the guinea pigs of this operation and they were in absolute bliss! I decided to apply the creme after a long day at the pool, the texture was thick so even though the directions say “apply lavishly” you really don’t need to. A little goes a very long way. Upon opening the #GoVoxBox, there was a fresh scent that flowed into the air. 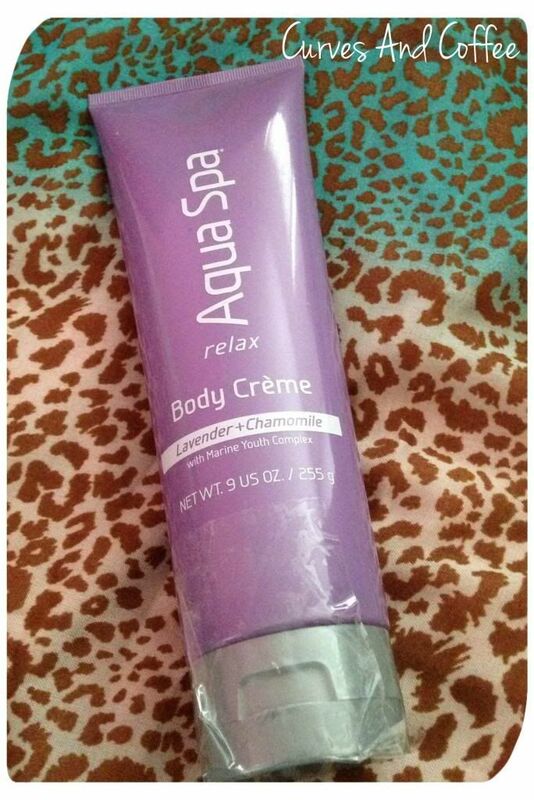 Once I emptied all of the contents, I figured it was the Aqua Spa lotion but no. It was the Playtex box. The box says “odor shield” & “lightly scented”…gonna have to disregard “lightly” because EVERYTHING from the box now smells like whatever flowery fresh scent Playtex dipped these in. Now, don’t get me wrong, as a woman, when it’s that time…fresh is ALL you want to feel and smell like but I’m gonna have to pass on this scent alone. Women have to be careful when it comes to scented feminine products because they ultimately disrupt your pH balance, not to mention they may irritate the most sensitive area of your body. 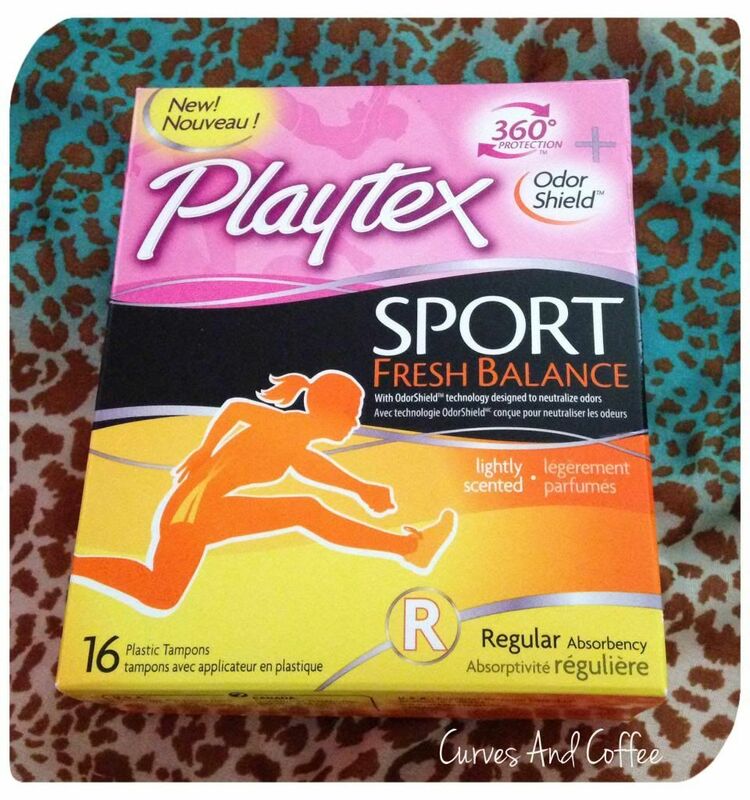 As an Always and Kotex lover, gonna have to stick with what I know and just say no to Playtex and their heavily scented tampons. That’s all for now stylish sweets! 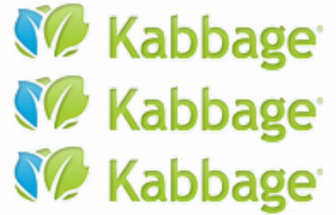 Hope you enjoyed these reviews! 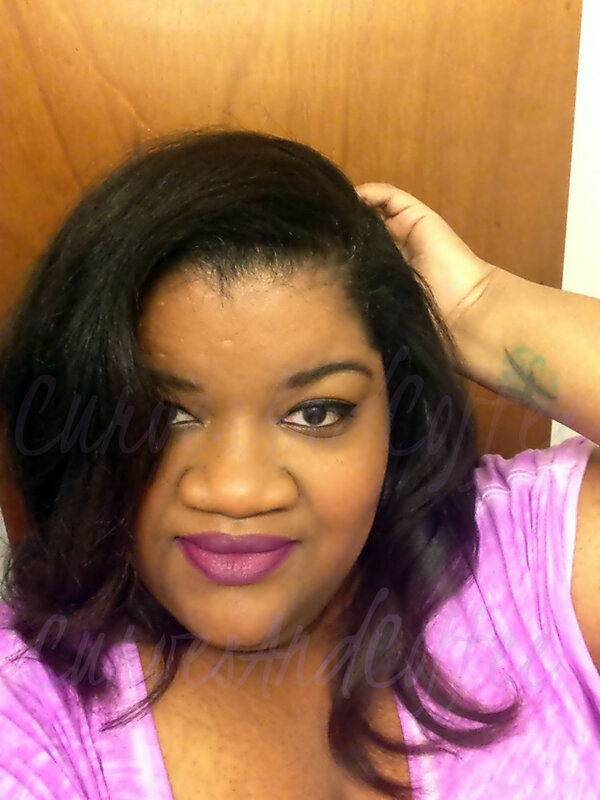 Julep Maven’s October box came with tons of goodies! And no, this sugar loving chick isn’t talking about the candy corn. I’m talking about the facial mask that was tucked in with the polish! 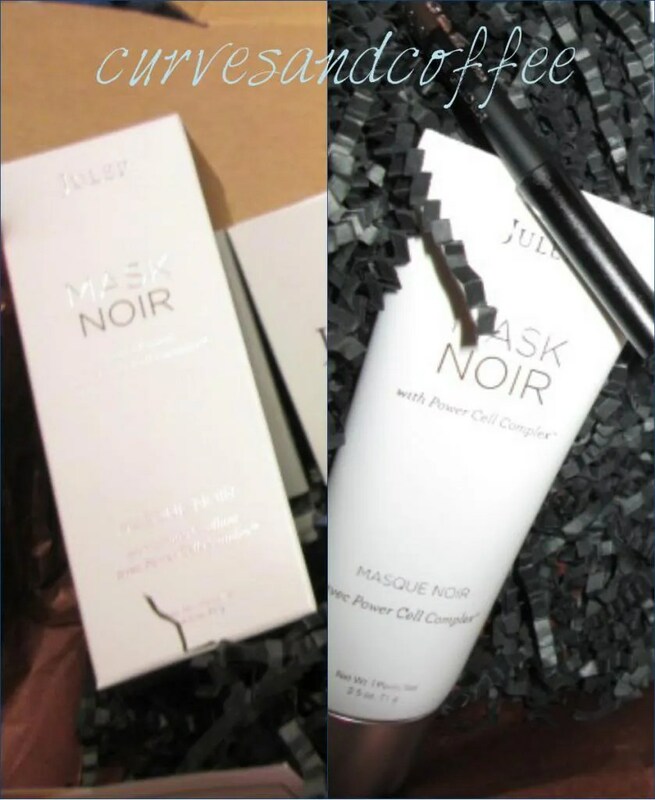 Julep’s MASK NOIR with Power Cell Complex to be exact. A peel-off mask of gentle kaolin clay and black volcanic ash. 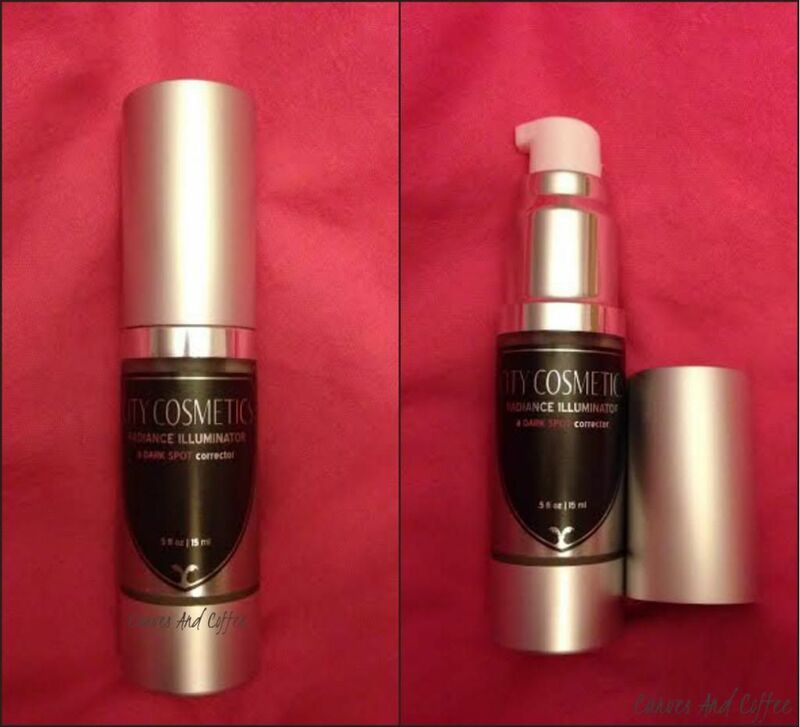 Black volcanic ash boasts anti-inflammatory and anti-bacterial peptides. Kaolin Clay is as gentle as it is deep-cleaning. Now, I’m pretty decent when it comes to French…blanc is white and noir is black. Seriously, I know that — but for some odd reason, “noir” didn’t quite register in my brain as quickly as it should’ve. First squeeze of the tube and thick “black goo” comes out (insert minor freak out) then I keep squeezing…MORE BLACK GOO! Then, it dawned on me…duh, Rena, it’s supposed to be black. NOIR. We’re just gonna say breakfast was skipped that day…hence the lack of brain cells smh. I’ve only used it twice so far which isn’t enough time to see a real difference in my skin. If following the instructions correctly, the mask should be applied twice per week so I’ll try my best to add this to my beauty routine. After the first use, my skin was definitely soft after peeling the mask off. I didn’t put on any moisturizer…only because I wasn’t going out anywhere but it definitely didn’t feel dry or dehydrated. The cons of this MASK NOIR…it is messy! My nails were black, my sink was black, my cotton face cloth was black….everything was BLACK! 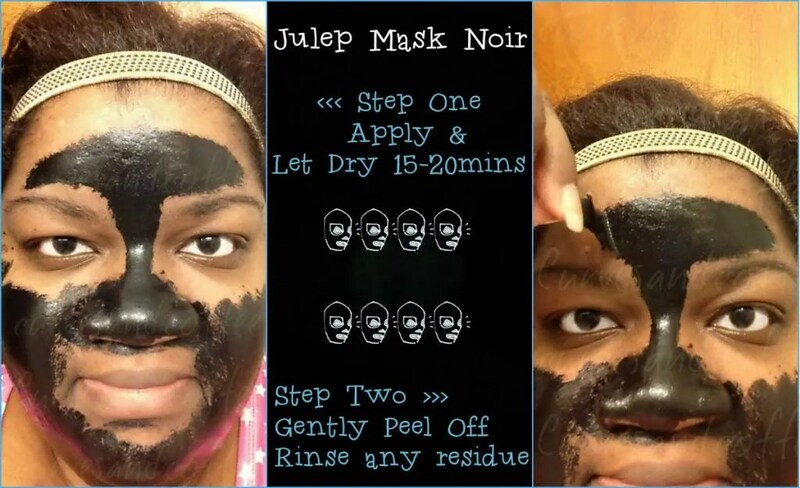 Once the mask dries and you peel it off, there WILL be excess “residue” on your face that should be rinsed off. I soaked my face cloth in warm water and rinsed…well scrubbed with a little arm power (tad exaggerated). Nothing too serious but the little specks of “black goo” were everywhere. I like it! After two tries my skin did feel softer and that’s a claim to its’ fame so that’s a plus! As far as the other things its supposed to do…just gotta wait and see.